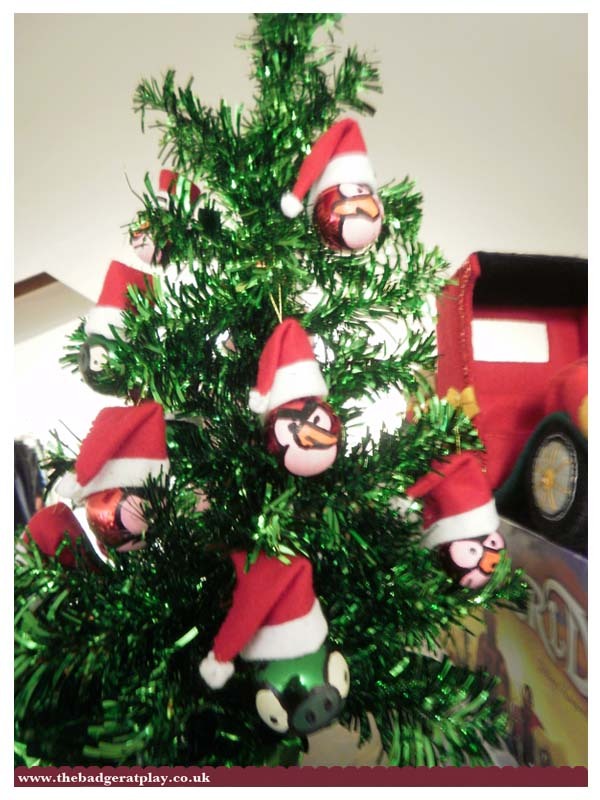 So Angry Birds is everywhere and after seeing these baubles online I wanted to have a go. Uh-oh, the Exploding Donkey’s of Doom are on the run!!! 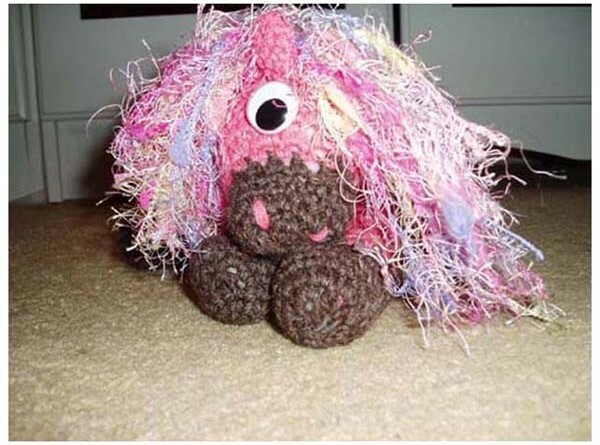 This here critter would be a Sock Donkey. He may be a crazy fool, but he is loveable. 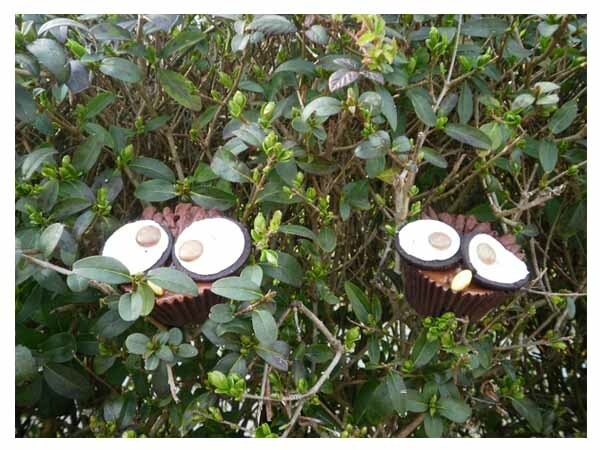 What a hoot it was to make these guys!! !